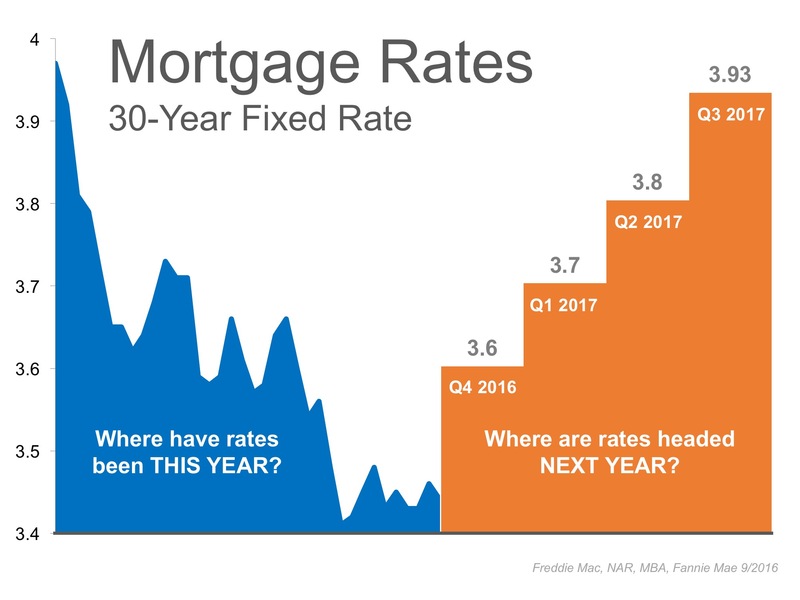 The 30-year fixed mortgage rate has fallen half a percentage point since the beginning of the year and has remained at or below 3.5% for the last 11 weeks according to Freddie Macs Primary Mortgage Market Survey. According to CoreLogics latest Home Price Index, national home prices have appreciated 6.0% over the last year and are predicted to be 5.4% higher next year. 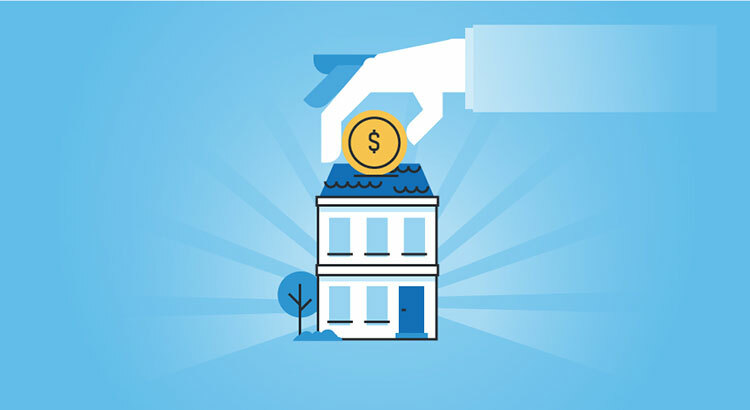 Even a small increase in interest rate can impact your familys wealth. Lets get together to evaluate your ability to purchase your dream home.